Here, we list Zawros 8.5 steps on how Zawro does your software integration. 1. You request for a FREE quote to get your software integration. 2. Zawro contacts you with follow up questions if we need to. 4. You accept the quote. 5. Zawro completes your work successfully, and within budget. 6. Zawro implements your work and get it working successfully. 7. 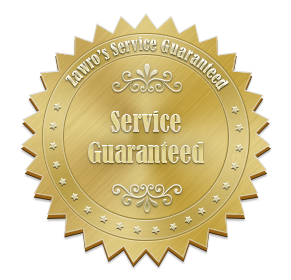 You pay Zawro for the successful completion of your work at the fixed agreed price. 8. Zawro gives you free support to make sure the work is running smoothly. 8.5 Everybody is happy, and Zawro awaits for your next work. You can get a free quote now, and start this process.